Compact and convenient, the Braun M-60b can be used anywhere at any time to leave your skin looking and feeling smooth. 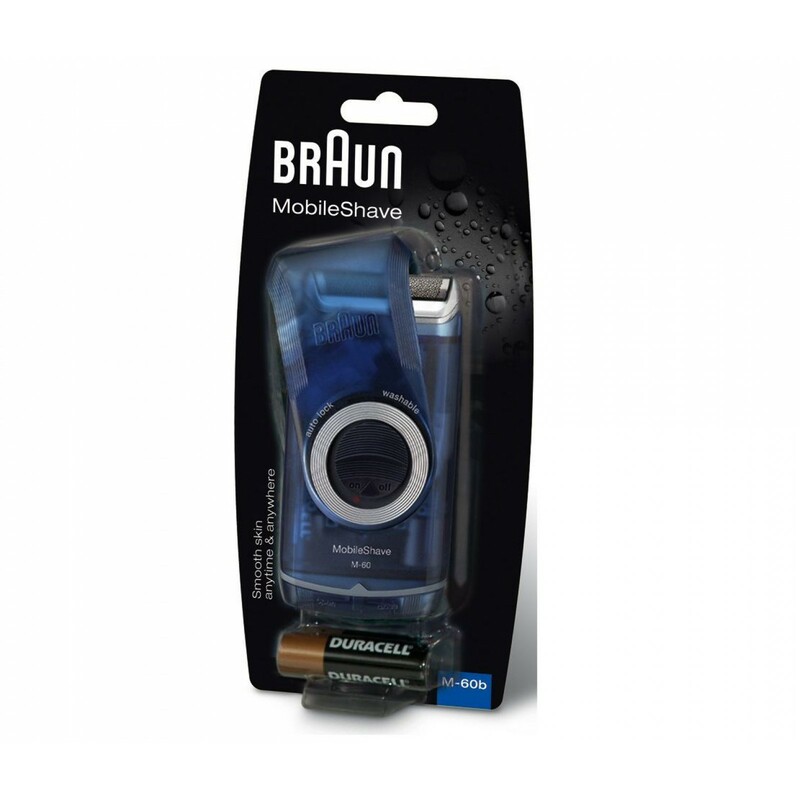 The Braun MobileShave M-60b is a small shaver, but that doesn't mean that it lacks functionality. This compact electric shaver uses Smart Foil technology to lift and cut hair, resulting in a close shave and smooth, non-irritated skin. 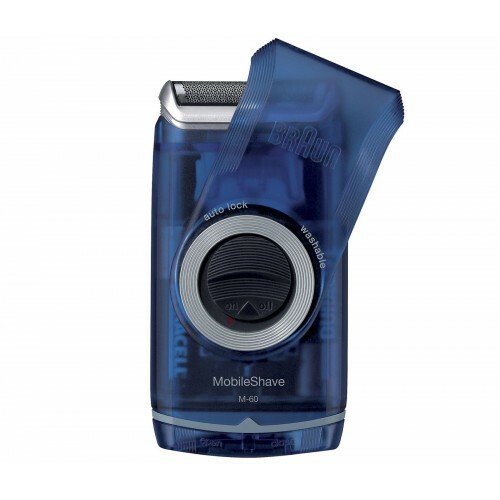 This cordless shaver is fully washable, giving you a hygienically clean shave every time you use it. With a full hour of running time before it needs to be recharged, this shaver is perfect for times when you are on the go. 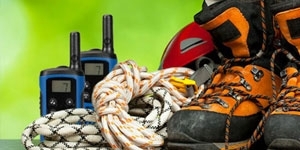 A final perk is the fact that it takes ordinary AA batteries, so you can simply switch out the batteries when the power runs out, instead of waiting for it to recharge. 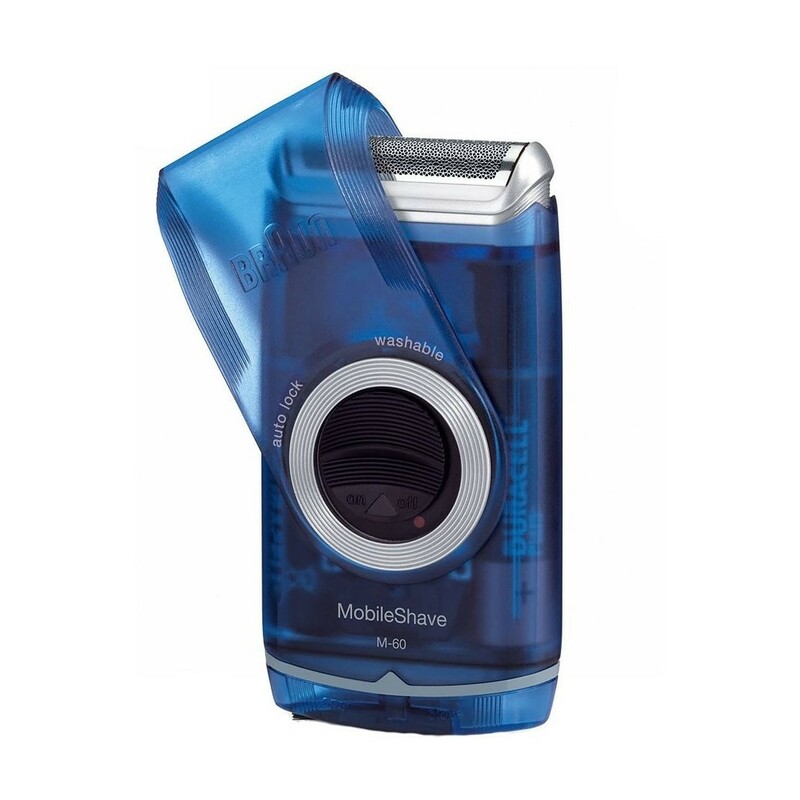 Why Should You Buy this Portable Electric Shaver? Designed for grooming on the go, the Braun MobileShave M-60b is small enough to fit into your travel bag, but doesn't compromise the quality of your shave.